Photo by Malibu Stage Co.
Oren Safdie attended the Graduate School of Architecture at Columbia University before turning his attention to playwriting. After receiving his MFA — also from Columbia — he was awarded a Woolrich Fellowship, which he used to launch The West End Gate Theatre on New York’s Upper West Side. He was a playwright-in-residence at La MaMa E.T.C., and helmed the Malibu Stage Co. where his Off-Broadway/London hit PRIVATE JOKES, PUBLIC PLACES first debuted. His next play, THE LAST WORD, also moved Off-Broadway, starring two-time Emmy Award-winner Daniel J. Travanti. Other productions include GRATITUDE, MR. GOLDBERG GOES TO TEL AVIV, FALSE SOLUTION, CHECKS & BALANCES, THE BILBAO EFFECT, musicals WEST BANK, UK, JEWS & JESUS and FIDDLER SUB-TERRAIN with Ronnie Cohen, and LA COMPAGNIE, which he developed into a half-hour pilot for Castle Rock/CBS. As a screenwriter, Oren scripted the film You Can Thank Me Later starring Ellen Burstyn, which won the Grand Jury Prize at the Newport Film Festival; and the Israeli film Bittersweet, which played the Jerusalem and Montreal World Film Festivals. 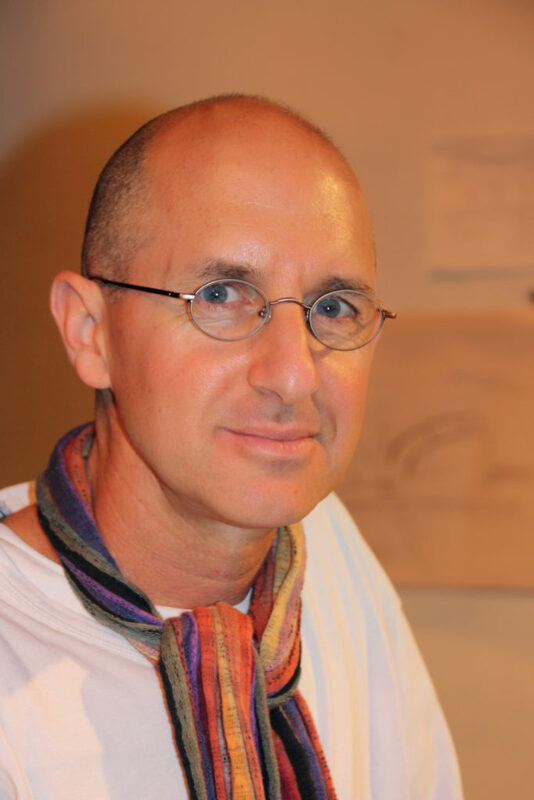 Oren has written for and contributed to Metropolis, Dwell, Beyond, The Forward, Jerusalem Post, Times of Israel, The Algemeiner, The New Republic and The National Post. He is also the recipient of numerous grants from the Canada Council for the Arts, Conseil des Arts et des Lettres du Québec, The John Golden Foundation, and The Graham Foundation. Oren has taught playwriting and screenwriting at the University of Miami and Douglas College in Vancouver.